3D Expert provides perfect protection for curved-edge devices, securing the maximum surface of the screen. The material utilises EDGE 3D technology. 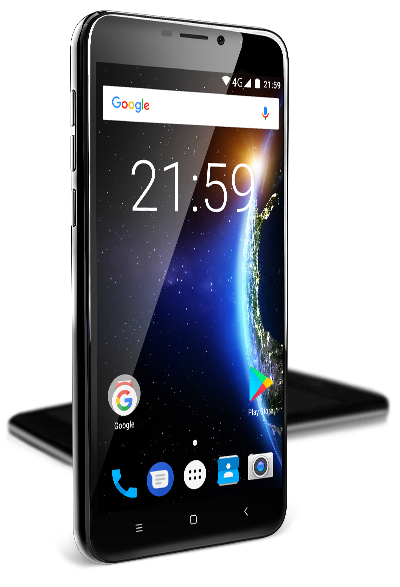 Made with the use of LAMEL Laser-Cut technology that allows for optimum adjustment of the shape of the screen protector to the screen, which results in a much larger area being protected and ensures all necessary cut-outs for speakers or sensors. 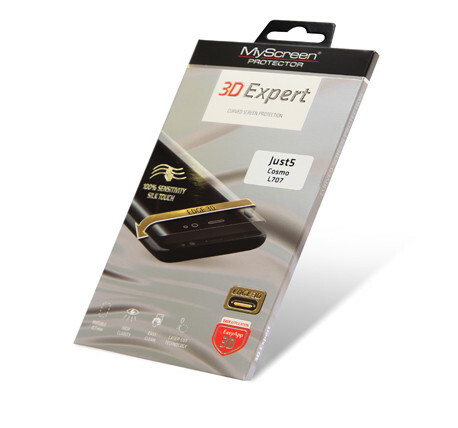 EasyApp 3D is an easy-to-use application system that allows for easy and precise installation of the screen protector on the screen.